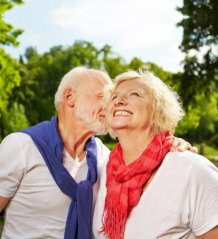 We provide affordable, personalized live-in or hourly services of the highest quality to address the non-medical needs of seniors, while they continue to experience the comfort, security and independence of living at home. At ExPO Signature Home Care, we strive for excellence, providing compassion care by highly trained and thoroughly screened healthcare professionals. Allow us to determine the best care plan that suits your needs. See a list of the insurances that we acknowledge. Learn more about our staff members and their qualifications. 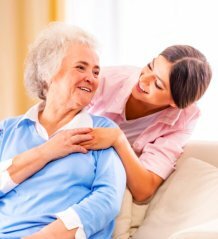 ExPO Signature Home Care is an accredited medical assistance and home care provider in Manalapan, New Jersey. We offer personalized in-home senior care for you and your loved ones. 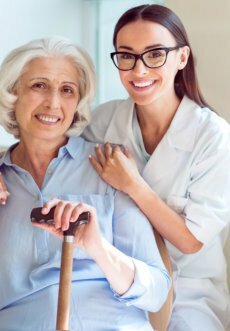 We specialize in live-in and hourly private home care, 24 hours a day and 7 days a week throughout the central New Jersey area, including Monmouth County, Middlesex County, Ocean County, Mercer County, and Somerset County. Proudly serving seniors looking for an alternative to group programs and assisted living facilities, our agency provides affordable one-on-one home care solutions to clients wishing to continue living in the comfort and security of their home. To schedule an assessment, please give us a call at 732-851-4126. 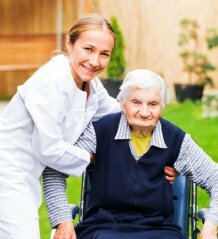 As a premier Home Health Care Agency, ExPO Signature Home Care can offer a broad range of affordable, yet high-quality services for our clients. We highly appreciate any and all referrals that you can make. So, if you know someone who is in need home health services, please refer them now. At ExPO Signature Home Care, we want you to take a proactive approach when it comes to your care, health, and well-being. This is why we are providing you with these wellness resources as a reference.